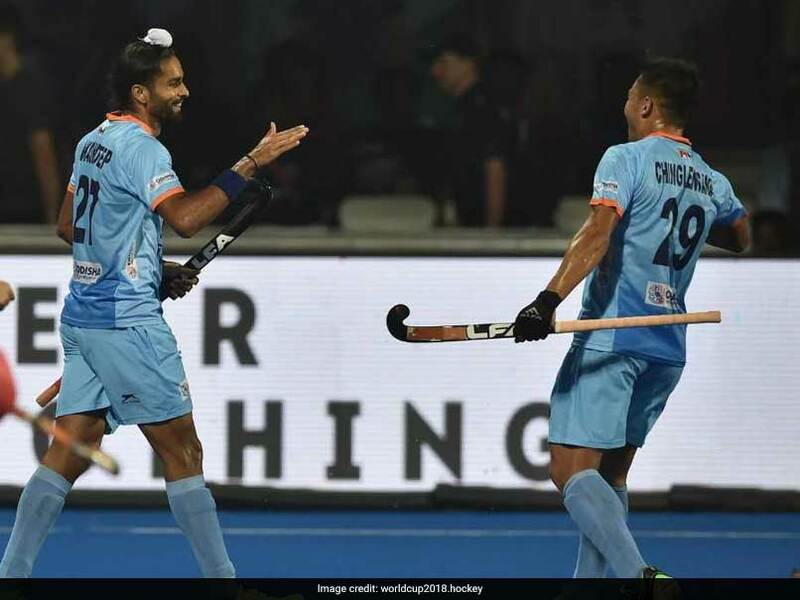 India started their Hockey World Cup 2018 campaign by registering a comprehensive 5-0 win against South Africa on Wednesday. Riding high on confidence, India will take on World No.3 Belgium in their second Pool C clash on Sunday. Talking about India’s convincing win over World No.15 South Africa, India hockey great Ashok Kumar said that he is confident of India performing well in the Hockey World Cup 2018 in Bhubaneswar. “The way India started the tournament shows that they are ready for the World Cup,” Ashok Kumar said. “Scoring two goals in the first half against a team like South Africa shows the kind hockey we are playing. South Africa is not a weak team and scoring five goals against them shows that India are ready to play their hearts out and win the tournament,” added Ashok Kumar, who was a member of the Indian team that won the 1975 World Cup. “And the credit goes to the coach and management. And after witnessing India’s performance in the match against South Africa, it is safe to say that India will continue to dish out their top-notch performance,” Ashok Kumar further added. “Even I want to play hockey, but I’m not fit. I only play hockey in my mind but it becomes a complete game when both mind and body are involved,” he added.